Today, the Ranking Member of the House Natural Resources Committee, Raúl M. Grijalva (D-AZ), sent a letter to the U.S. Government Accountability Office (GAO) requesting that the agency review U.S. Customs and Border Protection’s (CBP) enforcement of Section 307 of the Tariff Act of 1930 to combat illicit labor practices related to the seafood supply chain. Section 307, 19 U.S.C. 1307, prohibits the importation of goods, including seafood products, made from forced and/or child labor. As explained by Rep. Grijalva in the letter, Congress eliminated the “consumptive demand” loophole in Section 307 by passing the Trade Facilitation and Trade Enforcement Act of 2015 (TFTEA). 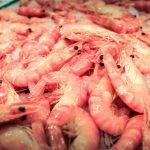 This loophole, which limited the application of the prohibition only to goods that could be produced in such quantities by U.S. producers to meet all of U.S. demand, effectively made the law inapplicable to seafood products. However, even with the elimination of the “consumptive demand” loophole, CBP has not yet taken any action under Section 307 with respect to seafood imports despite widespread reports of egregious continuing labor abuse in the seafood supply chains of numerous countries. In light of the absence of action over the last two years, Rep. Grijalva’s letter requests that the GAO review CBP’s operations and enforcement efforts in implementing Section 307 with regard to seafood products. In addition, Rep. Grijalva, joined by eight other House Democratic colleagues, including Del. Madeleine Bordallo (D-Guam), sent a letter today to Secretary of Commerce Wilbur Ross, Secretary of State Mike Pompeo, and Secretary of Homeland Security Kristjen Nielsen urging them to combat human trafficking in the seafood industry. 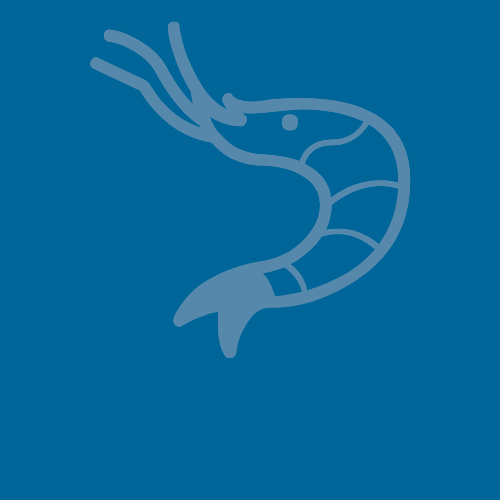 The joint letter emphasized that the United States imports over $800 million a year in shrimp from Thailand, a country where reports of forced labor and human trafficking persist despite immense international scrutiny. The joint letter recommended that the Seafood Import Monitoring Program cover risk factors for human trafficking and that CBP take action under Section 307 to bar seafood produced from slave labor from entering the U.S. market.